Today’s worldwide launch of Microsoft’s Office 2016 has something for everyone, from consumers to enterprise – and for a good deal. That’s because the from-the-ground-up re-worked Office suite will be affordable as a free upgrade to current subscription-based Office 365 users. 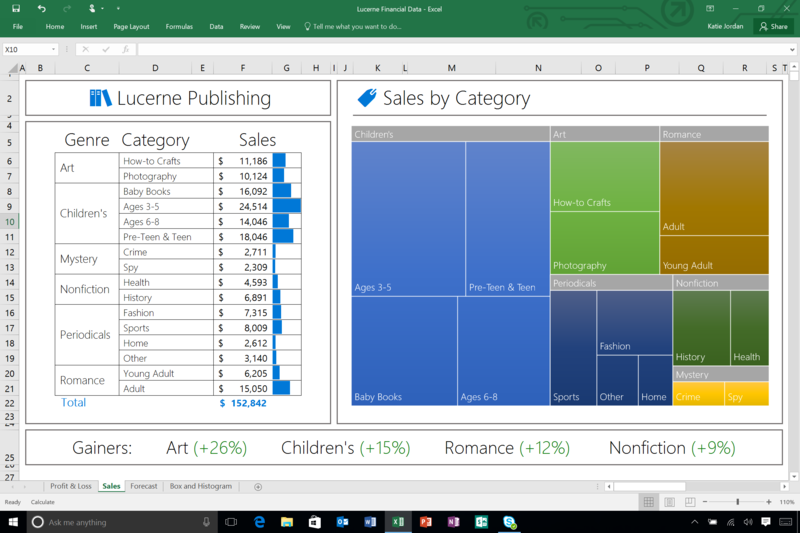 Office 365 is starting to populate beyond students and consumers. Small businesses find the subscription model cheaper and more hassle-free to administrate compared to the traditional fully paid-for client version. 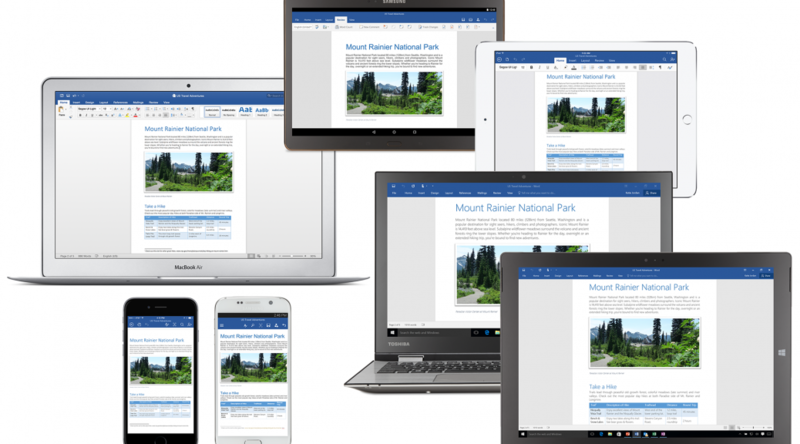 Office 365 Home only costs $99.99 a year and can be used in up to five large and small devices. IFA Berlin 2015, one of the largest annual global tech shows, is again the launch base for the world’s coolest technologies. Although IFA covers a broad spectrum of technologies and trends at home, work and play, the first two days are particularly exciting as global tech giants announce their newest technologies. 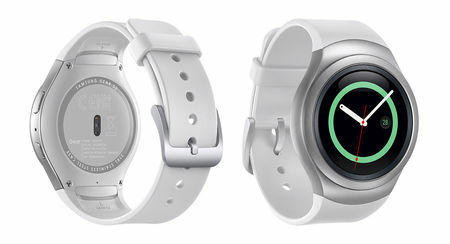 One hot item showing at IFA, are smart watches, with some 40 million to be sold this year. Half of that is expected to be Apple Watches. That still pales in comparison with the 1.5 billion smartphones that will ship this year.